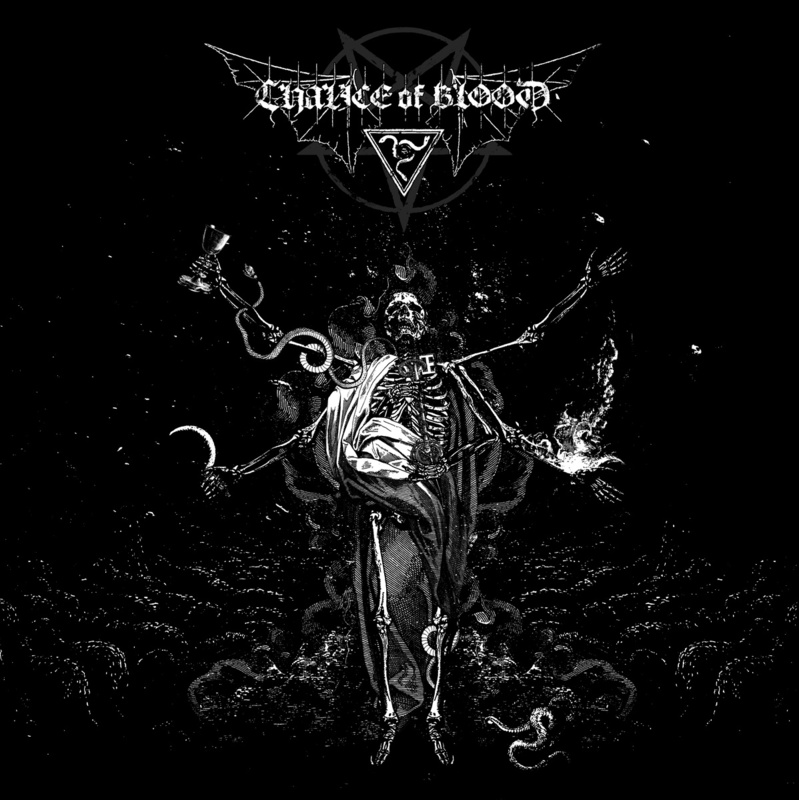 Ofermod is one of the bands responsible for shaping the modern black metal sound and an outstanding act from infamous Swedish black metal scene. 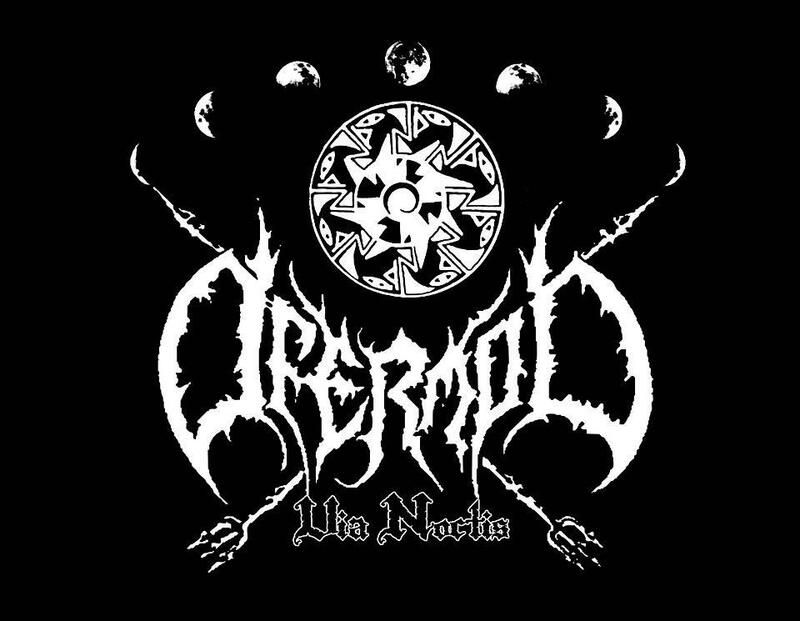 Best known among the black metal fans for their more esoteric approach on lyrics, Ofermod spreads the significance of Luciferian darkness through their music which can be designated as “occult black metal”. 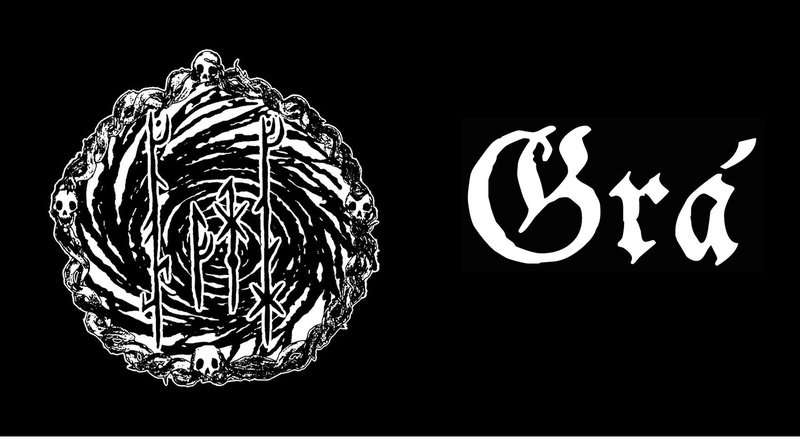 Throughout the course of their journey since 1996, the band has released 2 full lengths, one demo and one EP. The band has returned again for a new EP entitled Serpents Dance. 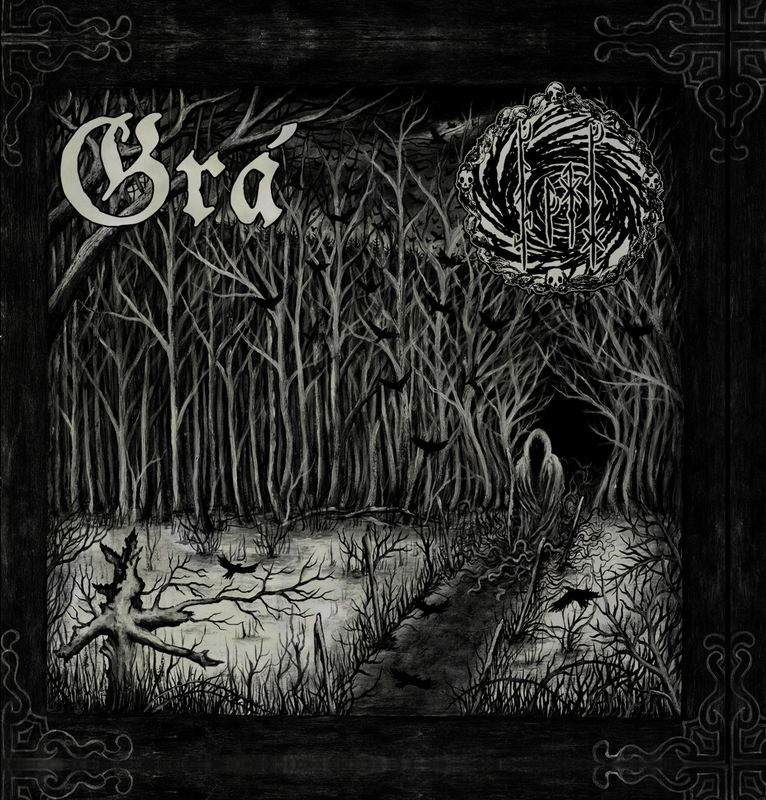 The EP, which is to be released through The Ajna Offensive this autumn. Serpents Dance contains three tracks – Chaos Reverberation, A Million Serpent’s Dance and the original version of track Tiamtu which was recorded back in 2005 but was never released. The EP will be out in 7” and MCD format. The release date is yet to be confirmed.